I’ve had my Personal Assistant for a whole year now. I won’t pretend it doesn’t feel odd to have someone hoovering around you and folding your knickers while you sit here like Lady Muck but I definitely made the right choice in giving the job to this particular applicant. I just felt as comfortable as I was ever going to feel about this situation with her over the other candidates. I still pretend I’m better than I actually am with her, but she calls me out on that and it feels good to know that she knows I’m not swinging the lead. Not once have I felt useless for not being able to do these little things for myself. Nor have I felt like a burden in the way I always did when a family member of friend came to help me in the same. It has improved my quality of life and enabled me to prioritise my energy expenditure better. And on food prep days she lets me take all the credit for the finished product! Well done for getting to the point of not feeling guilty when someone helps. In still working on that! Ah, yes, I can see that distinction. ‘To have anymore could well be detrimental to my health because of the sensory overload and stimulus of having someone in the house (a concept very, very few people seem to be able to grasp. )’ So glad that you made this comment! 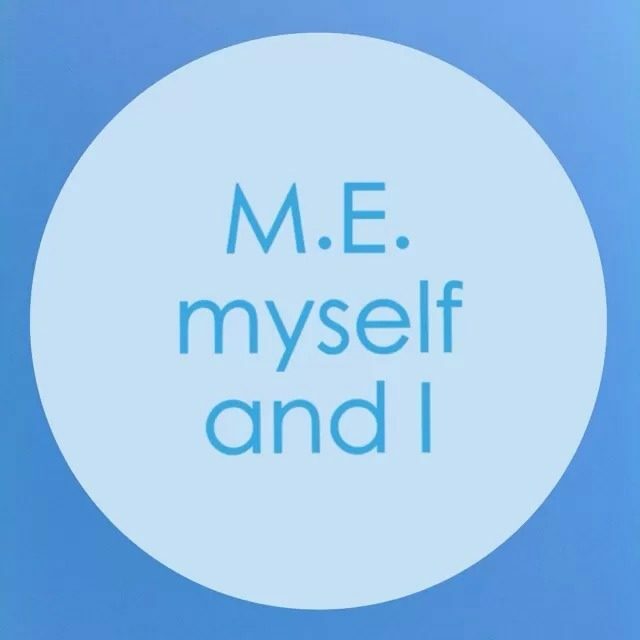 My M.E. friends and I struggle with this; even the odd visits from family and friends are hard work and result in payback. I do wonder how you managed to deal with your Blue Sunday tea party. Well done on doing it though! Thank you. It is certainly hard work doing the tea party and the hall is always louder than I remember. Big periods of rest before and after are absolutely essential. By the end of the two hour tea party I’m fit for nothing even after ‘just’ sitting and talking and doing none of the hard work. It exacerbates every symptom but it’s my one thing each year and it always feels worth it. Well, for us, ‘just’ sitting and talking/listening is very hard work! You have all my admiration. Hi yes its something I going to look in to as live alone. With ME , after my worst relaspe. Previous Same time next year?